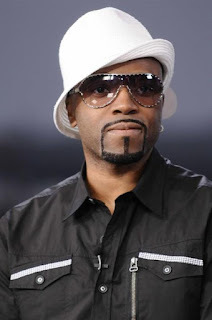 A re-visit to my mix from a few years ago of the genius Teddy Riley's finest moments, spanning R&B, hip hop, and of course the entire genre of New Jack Swing that he pioneered. For the trainspotters, the full track listing is below. For the full 'What? I never knew he produced THAT?!' experience, meanwhile, just let the mix run. HEAVY D & THE BOYZ Featuring TAMMI LUCAS: IS IT GOOD TO YOU?